Vacation residences designed to make your vacation extraordinary. 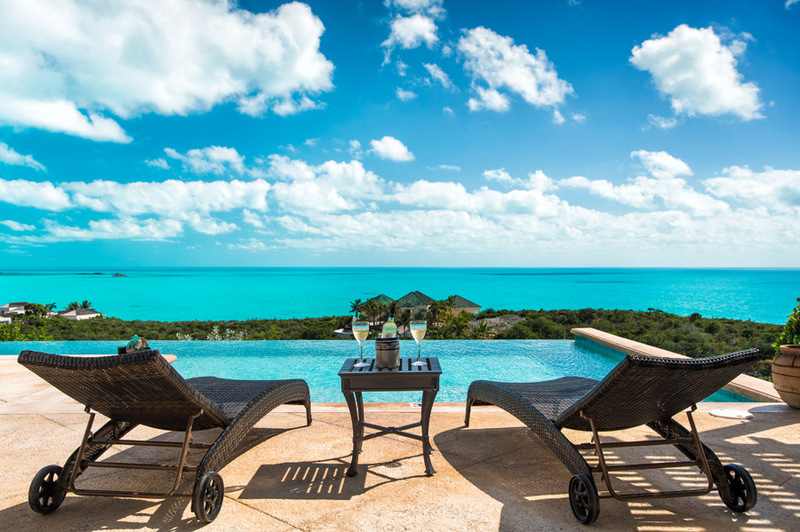 Located in the exclusive Turtle Tail neighborhood of Providenciales, Sunrise Ridge is a 5 acre estate set on one of the highest points of the Turks and Caicos islands. 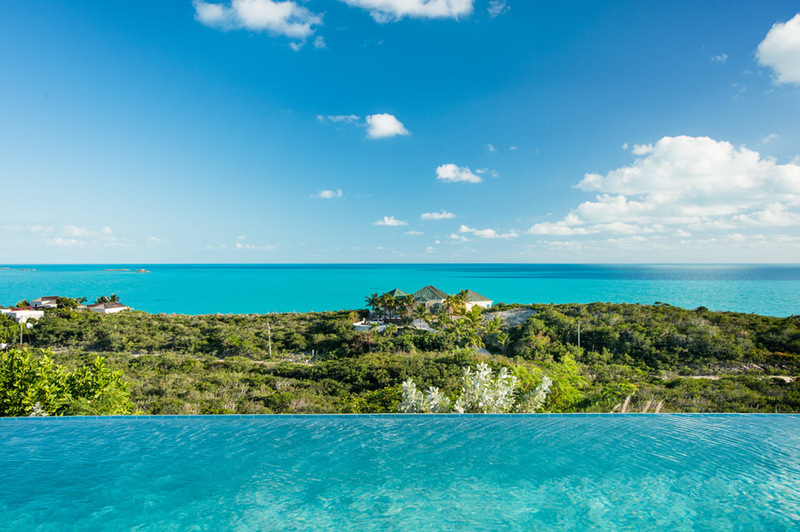 The ridge has captivating views of the Ocean, Flamingo Lake and the island of Providenciales. It's cooled by reliable breezes from the Trade Winds and features three separate incredible vacation properties spread out along the ridge ensuring privacy and seclusion at each. More than just a vacation rental. Sunrise Ridge is not a big resort filled with screaming kids and frazzled parents. We offer accommodation designed for you to take advantage of our amazing setting. 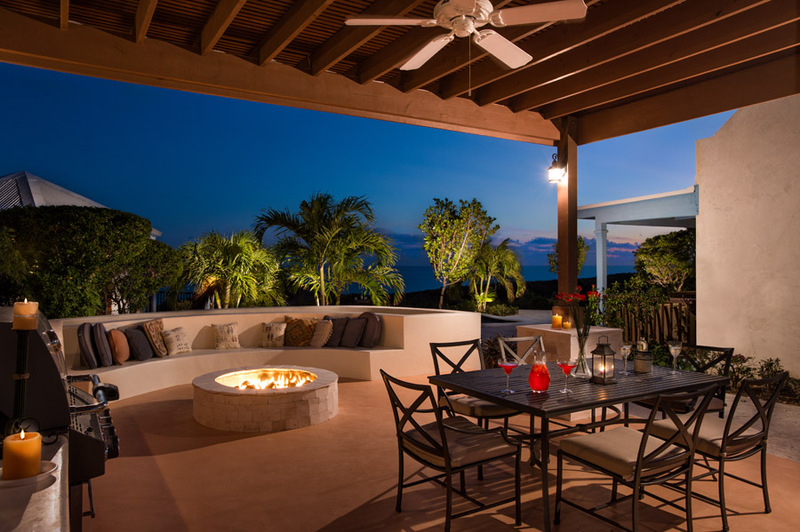 You are going to want to be outside most of the time in the Turks and Caicos and with our swimming pool, Barbecue, outside dining, private decks and a fire pit you'll be able to take advantage of our year around fantastic weather. We've stocked each house with the things you'll need from blenders to coffee makers (we even supply local coffee!) to beach chairs, umbrellas and coolers. All you need to bring is beachwear and sunscreen! Living it up in Providenciales. Did you know that the Turks and Caicos regularly wins award for our beaches? In 2016 TripAdvisor.com voted Grace Bay "Worlds Best Beach". In 2015 Providenciales was voted "Worlds Best Island", also by users of TripAdvisor. Come stay with us and see what the fuss is all about! We have deserted pristine beaches and a water color you won't believe. Located just off Ocean Drive it is a quiet, safe neighborhood of beautiful homes and open spaces. Yet it is less than 5 minutes drive to the Leeward Highway from where all of Providenciales is within easy reach. We can help you plan any aspect of your trip from where to rent a car to which sunset cruise or dive operator to use. We have cellphones to borrow if yours won't work, we can assist with making restaurant reservations and of course we can share where the hidden beaches are that aren't marked on any map! Check a live view from Sunrise Ridge or get the latest weather report from the weather station located on our property by clicking the links below.